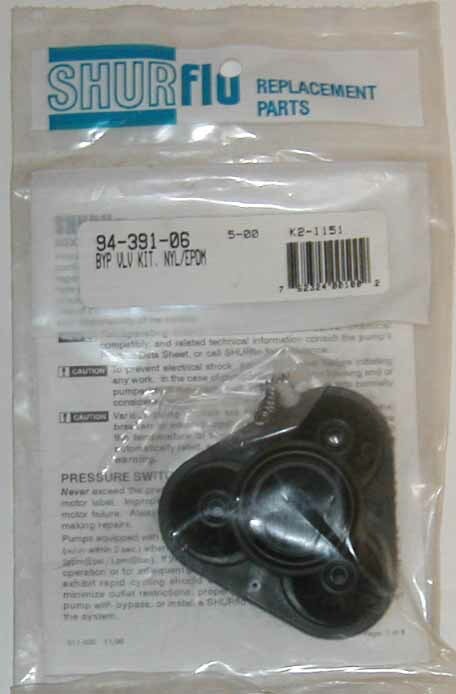 This plastic pump head housing includes a swivel fitting with a 3/8-inch elbow, pump head and hose connection. For use with the TruMark E-100 striper. Not sure whether you need a new striper? Give us a call today!